Attention Investors!!! Tenant in place until December 31, 2019! 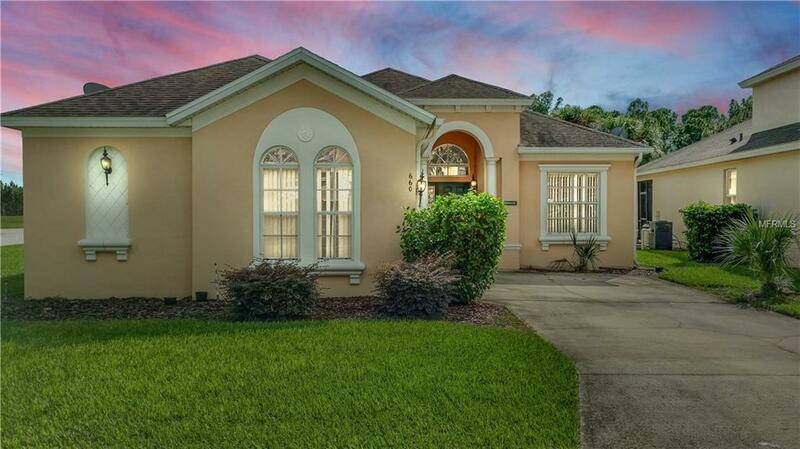 4 Bed 3 Bath Pool Home, located in the popular, well sought-after community known as Calabay Parc. This is the Tamarind model and has a side entry garage with large parking space situated on a corner lot. 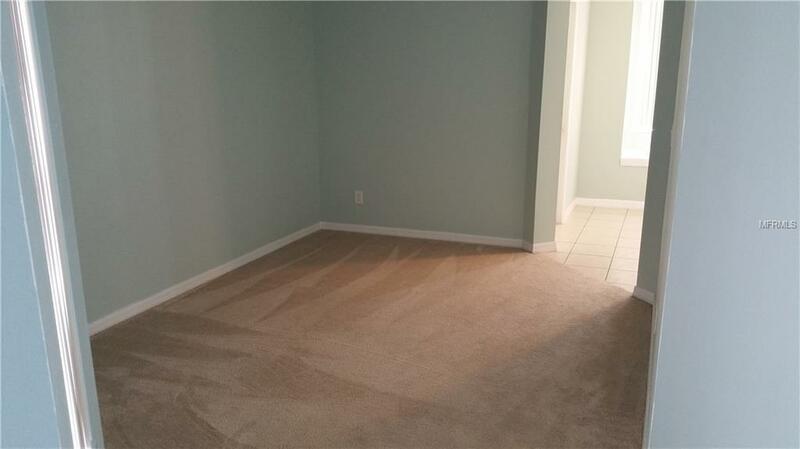 The Master bedroom has dual walk in closets with lots of space. Master bath features tub with separate shower, double vanity, and water closet. A second en-suite offers private access to the pool area. Two other bedrooms share the third full bathroom with shower/tub combo. 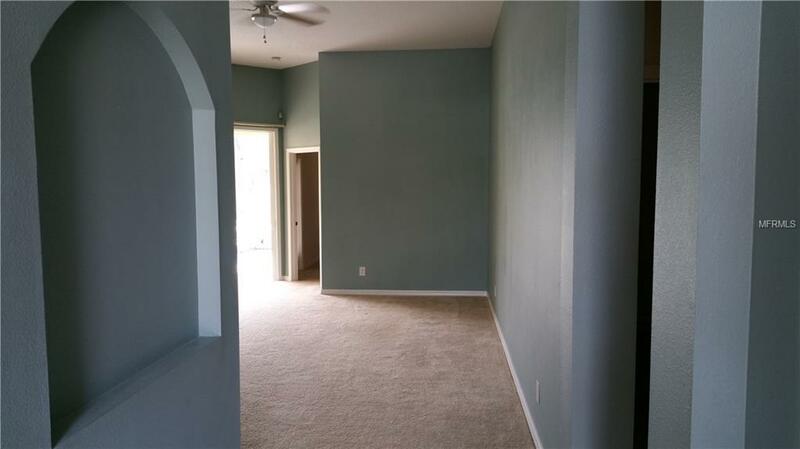 Secondary rooms are generous in size and split plan. Sliding glass doors to private screened in pool area perfect for living the Florida lifestyle. Separate formal dining room with tray ceiling. Inside laundry room with washer and dryer off of the 2 car garage. Landscaping is included in the HOA. Short term rental allowed. Just 8 miles away from the Walt Disney World main gates. 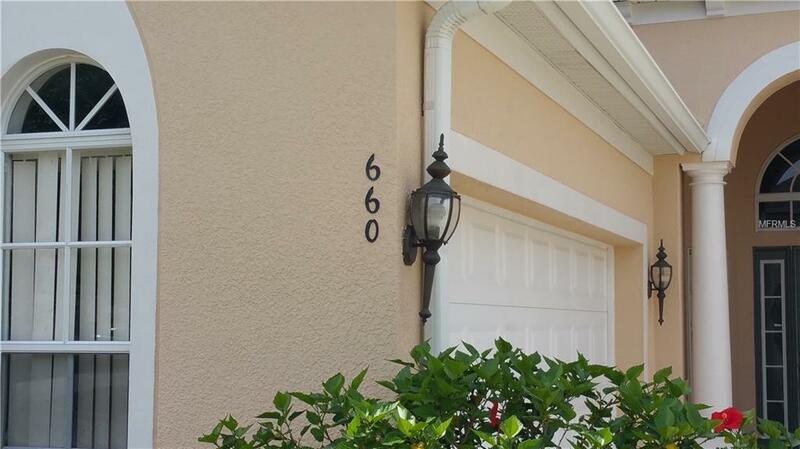 Very conveniently located within easy commuting distance to Central Floridas Theme Park Attractions, Shopping, Restaurants and Beaches and easily accessible road networks.